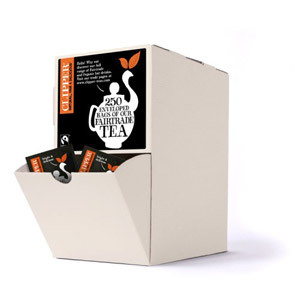 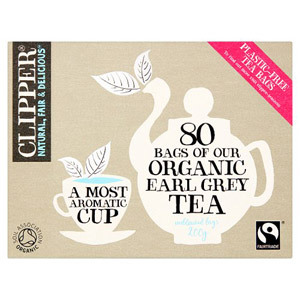 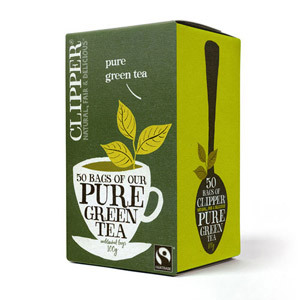 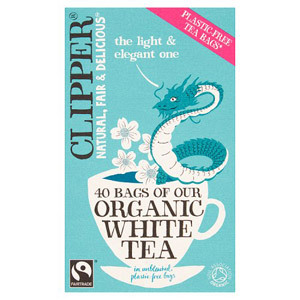 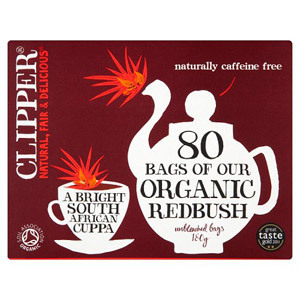 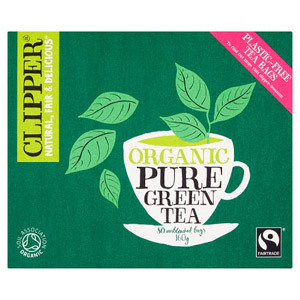 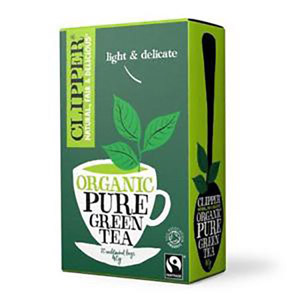 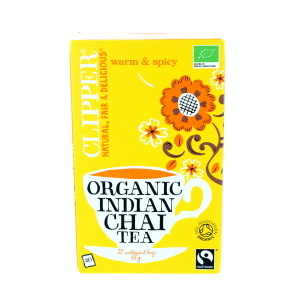 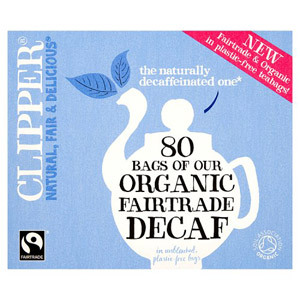 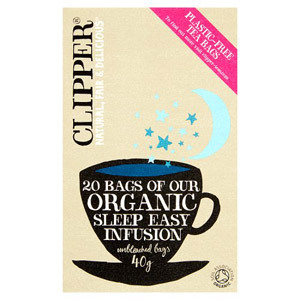 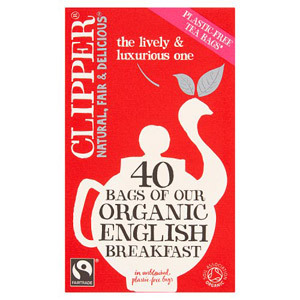 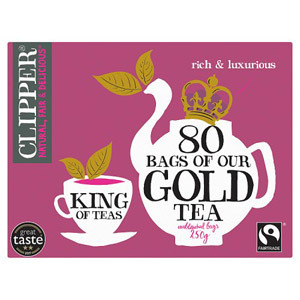 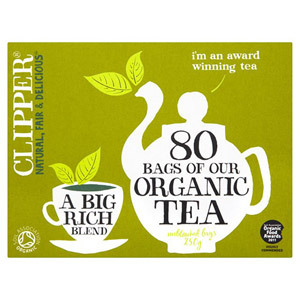 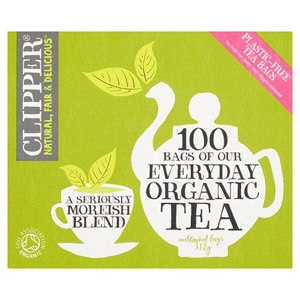 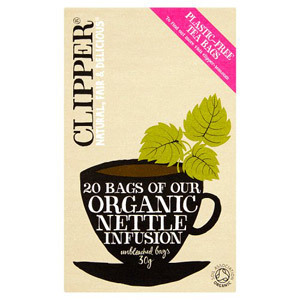 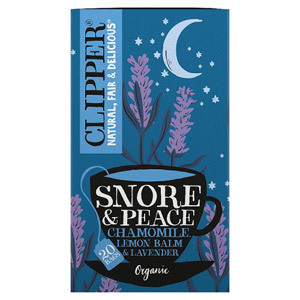 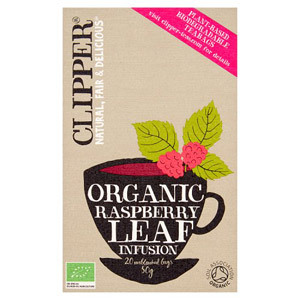 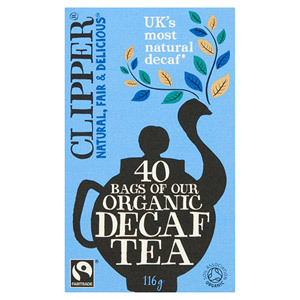 England has dozens of tea producers, but Clipper is widely regarded as one of the finest. 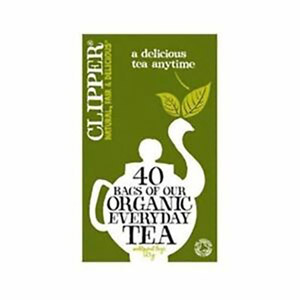 With an illustrious history which stretches half way across the globe, Clipper has been bringing the British their daily cup of tea for centuries, and has garnered a reputation for excellence which is rarely rivaled. 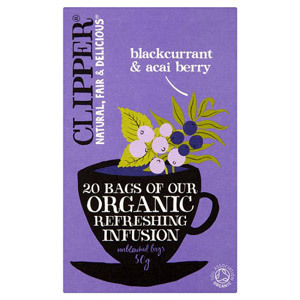 From simple aromatic black teas, to fascinating infusions and modern takes on classics, Clipper truly do have something for everyone.